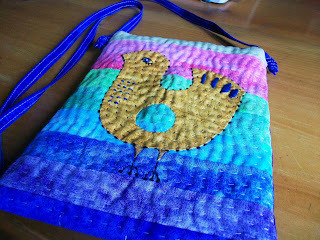 with blueberry heart quilts: A birdy in the bag. A birdy in the bag. Well, the saying says a bird in hand, but I made this birdy in the bag, hope you like it and hope youre having a very good week-end. 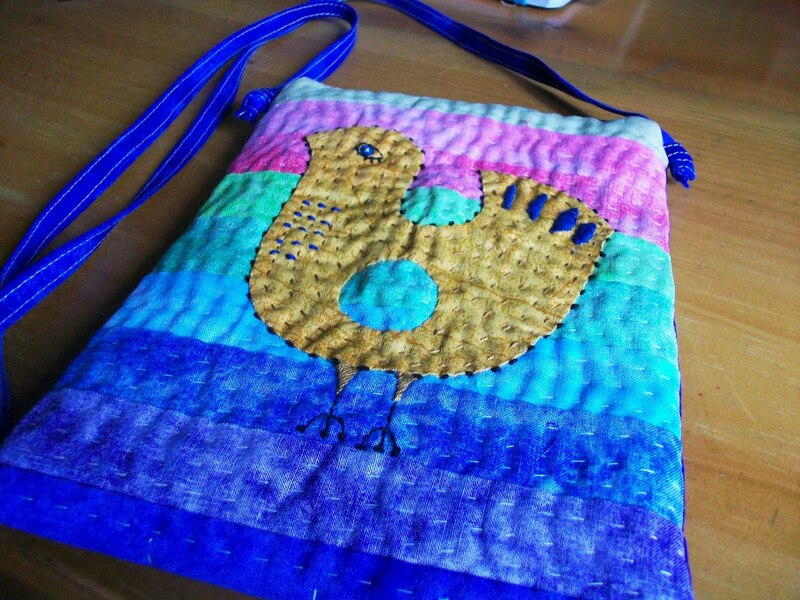 Bueno, el dicho dice, pájaro en mano... pero yo hice pájaro en la bolsa, espero les guste, y espero también que ya estén disfrutando de un muy buen fin de semana.